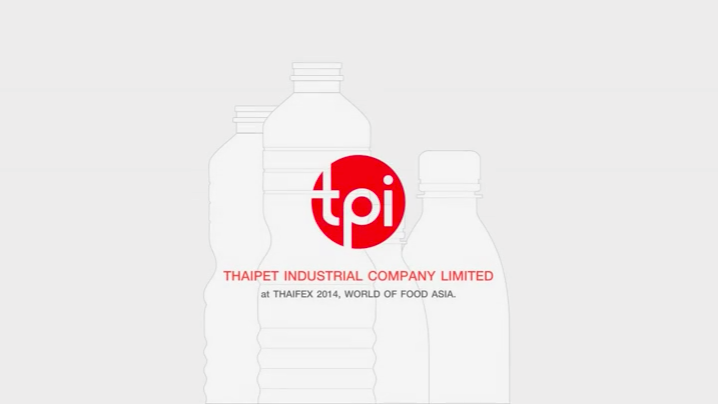 Thai Pet Industrial Company Limited was established in March 28, 1989 with the original management vision to raise up the hygiene level of beverage packaging in Thailand. The company was among the first pioneers in rigid plastic packaging industry in the country and has been growing to become one of the most preferred strategic suppliers for major food and beverage manufacturers because of the company capability to deliver world-class design, high quality and hygienic packaging products. A series of business achievements resulted in the current company registered capital at 80 millions baths. With years of extensive experience and collective knowledge in the plastic packaging industry, the company is being transformed to reach the next level, which to be a leading plastic packaging original design manufacturer whose focus is packaging design research and development to help reshape clients' brand identity through creative packaging design. We strongly believe that great package designs not only add superior value to products and promote marketing communication effectiveness but also create an impression of true market leader. ©THAI PET INDUSTRIAL COMPANY LIMITED . ALL RIGHTS RESERVED.